March is colon and rectal cancer awareness month. We, at Surgical Associates, PC, want to partner with you to help decrease the rates of colon and rectal cancer. Prevention of this disease is key and can be done simply. Colon and rectal cancer make up the third leading cause of cancer in both men and women. Unfortunately, it also is the second leading cause of cancer deaths. Colon and rectal cancer are called the “silent killers” because once you have symptoms, most of the time, it is more advanced disease. We have noticed a decline in the rates due to the increased rates of screening but not enough people are getting their colon and rectal cancer screenings done. Do not let this happen to you or your family members. Here in Nebraska only 65% of the eligible people for screening are actually getting it done. Screening has more options now and it is important to work with your primary care provider or us, at Surgical Associates, PC, to find the option that works best for you. It is also important to remember that if you have a positive screen, DO NOT ignore it. Go the next step, follow it up with diagnostic testing. 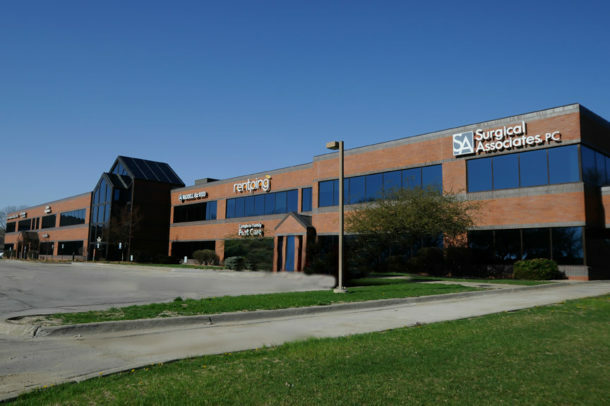 At Surgical Associates, PC, we are here and available to assist you with the next step you need after a positive screening test. We have short wait times to get into see a provider and easy to schedule procedures so you can get the answers you need. Finding colorectal cancer early is the key to beating it! *Complexity involves patient preparation, inconvenience, facilities and equipment needed, and patient discomfort.